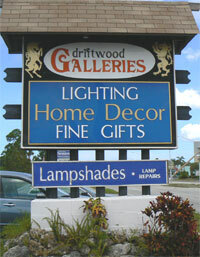 Driftwood Galleries is conveniently located on Cortez Road, Bradenton. In our store you will find the finest in lighting fixtures, lamp shades, clocks, objects of art and interior decorating items to be found anywhere. Our experience is unique to the Bradenton area. 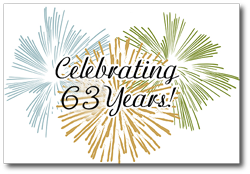 We have been in business for 60 years! We are here to assist you in all of your interior decorating needs. We can ship any item. You can expect the best in selection of items and treatment from our courteous and helpful staff. Take A Few Minutes To View Our Store Galleries Below! Take a "virtual tour" of our store. We have created a picture gallery that gives an overview of our store. The gallery will open in a new separate window. Simply close the new window to return the this page. Our selection of Home Decor items is unsurpassed. Take a look at our "Home Decor" gallery featuring a representative selection of some of the decorative items that we offer. 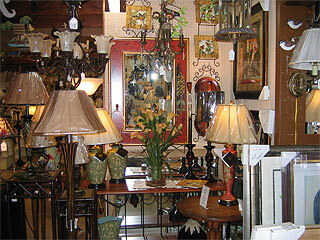 Our selection of lamps is unsurpassed anywhere in the area. 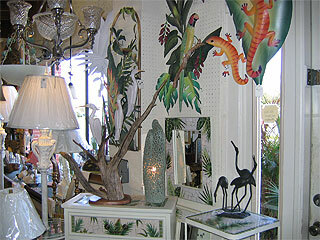 We are certain that you will find the lamp that you need in our store! We have an enormous selection of artwork to accent any decor. We pride ourselves in offering a large variety of artwork that will enhance your environment. Artwork stock is constantly changing. This gallery presents a representative view of our artwork. As a service to our customers we have craftsmen on staff to complete expert repairs of your lamps and lamp shades. Your item will be returned to you in new condition. No need to discard that lamp that you've always treasured. Come in and let us restore it for you.